We wanted to thank Lansing Knights Youth Organization for another successful soccer fundraiser. The event, which was held this past Saturday afternoon from 1200pm – 500pm featured carnival games, music, concessions and plenty of inflatables including the 40′ obstacle course, fun house, and module moon bounce unit. 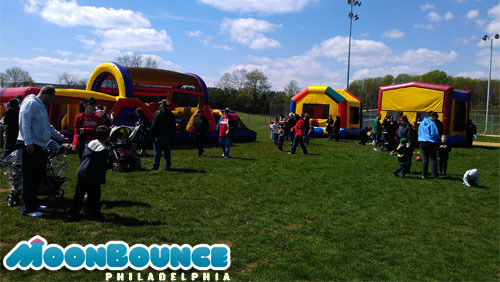 If you are interested in these inflatables please fill out our online form or call us at 610-389-3262.